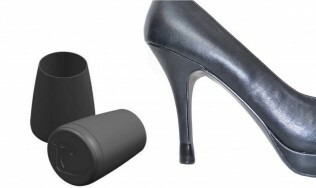 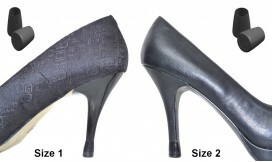 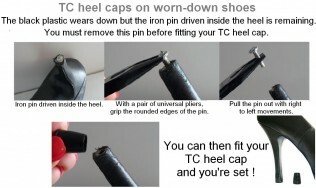 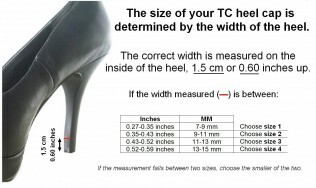 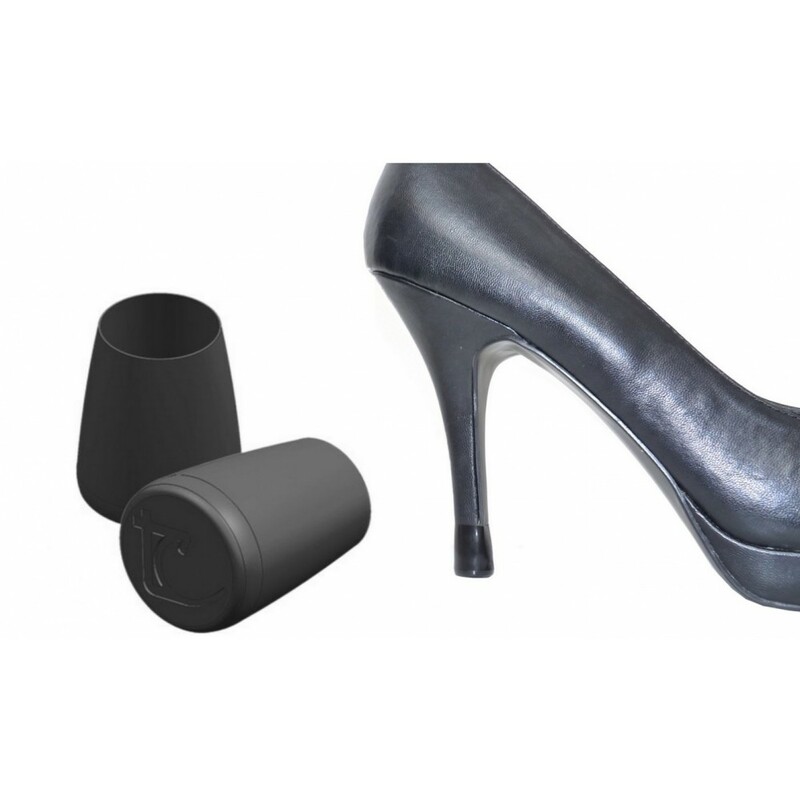 Total Care for shoes is the new generation heel protectors. 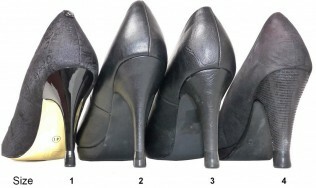 Stop damaging your stiletto heels ! 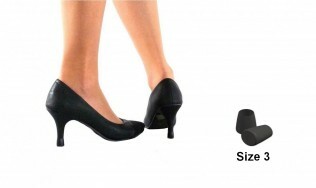 5 times more wear-resistant than ordinary heel tips while providing comfort and cushioning soundless footsteps on all floorings.